Rebates are credits applied to your water bill. They are applied after a customer installs water saving appliances, or participates in our Water-wise Landscape Conservation (WWLC) program. For more information, read on, visit our Frequently Asked Questions page or contact us. High Efficiency Toilets (HETs) and Dual Flush Toilets use less water than older models and save up to 15 gallons of water each day. High Efficiency (HE) Clothes Washer use much less water and reduce energy costs by 50%. Under the Water-wise Sprinkler Upgrade Rebate Program, a Palmdale Water District (PWD) customer may receive a $4.00 account credit for every sprinkler retrofitted with an HE/MP Rotator nozzle. Rebate credits are applied to the customer’s water service account of record in PWD’s service area. Apply today or call (661) 456-1001 for more information. 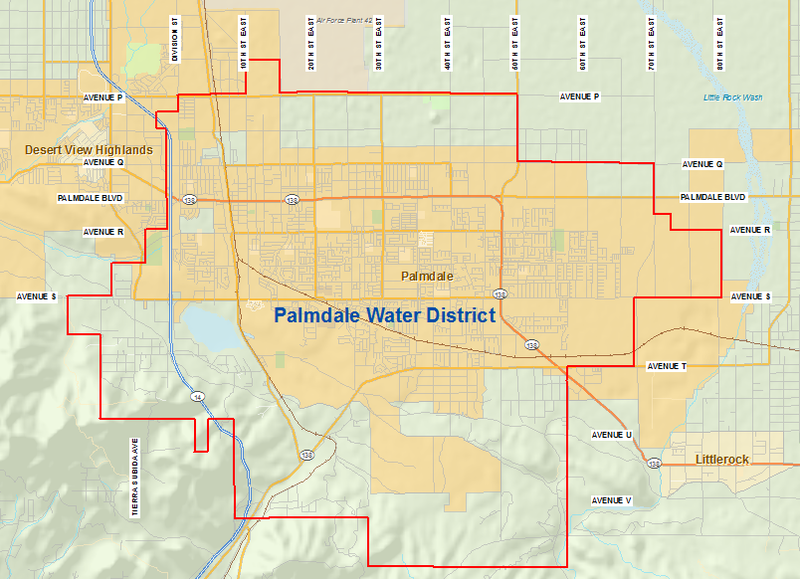 Under this program a Palmdale Water District (PWD) customer may receive $0.25 per linear-foot of micro-irrigation installed, but in no case, will the rebate exceed the amount of $15,000.00 for a project. Any rebates are subject to state and/or federal tax reporting and IRS guidelines. Recipients will be solely responsible for any taxes or reporting requirements. Rebates are payable to the customer of record in PWD’s service area and customer’s account must be in good standing. Apply today or call (661) 456-1001 for more information. Contact our Water Conservation department for a current list to be mailed. You may also pickup a copy from the District office. The Palmdale Water District does not endorse specific brands, products, or dealers; nor does it guarantee materials or workmanship; acceptance of such is the sole responsibility of the customer. PWD assumes no responsibility or liability for any damage that may occur to an applicant’s property as a result of participation in any District program.